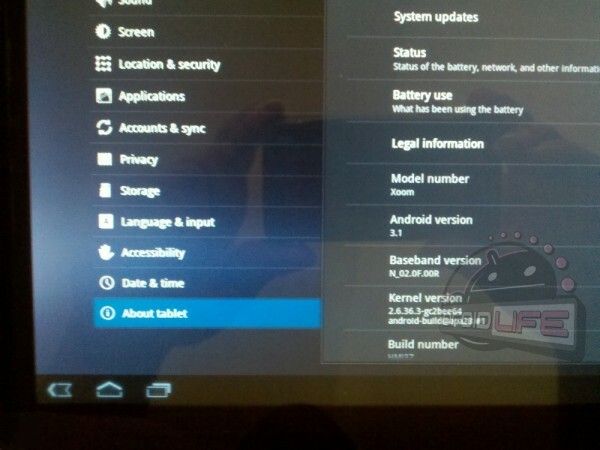 Motorola XOOM Android 3.1 Updates Arriving, First Pics! 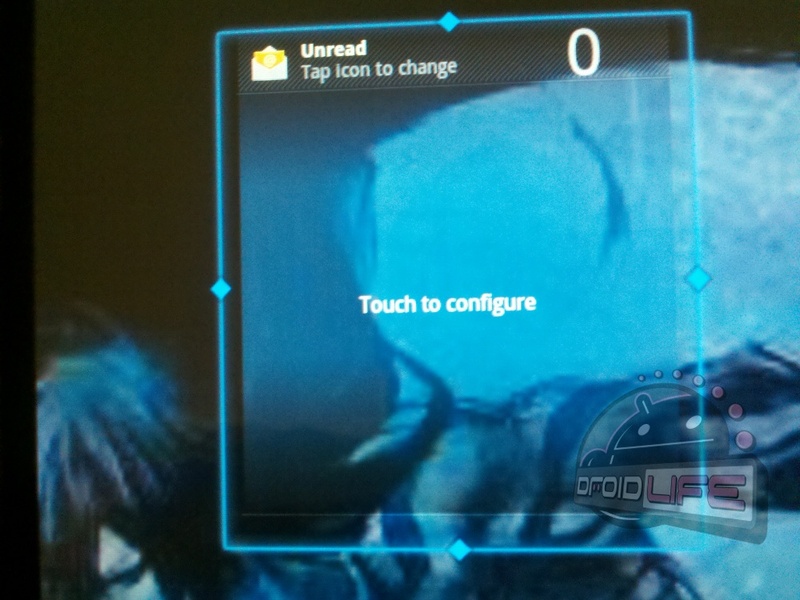 Well look at that – the first pics of the Motorola XOOM running Android 3.1. The update is indeed rolling out now and as expected, brings goodies like resizable widgets which you can see one one of our readers’ devices just after the jump.